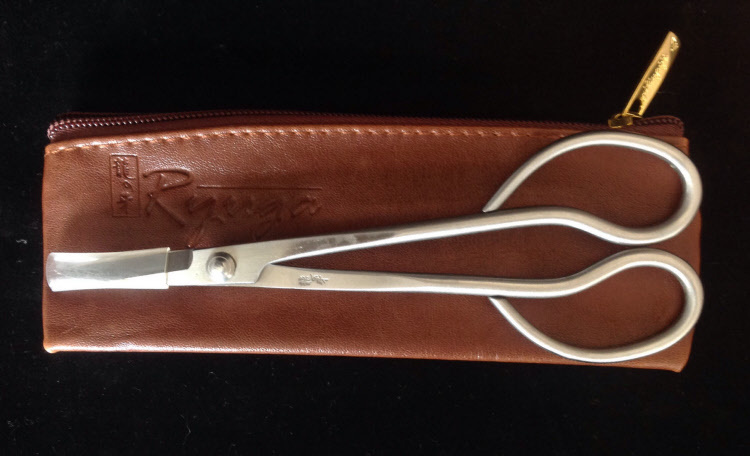 180mm Stainless Steel Rygua Bonsai Bud scissor. Great for general trimming and twig pruning. They are a longer scissor so you can get into those hard to reach places.